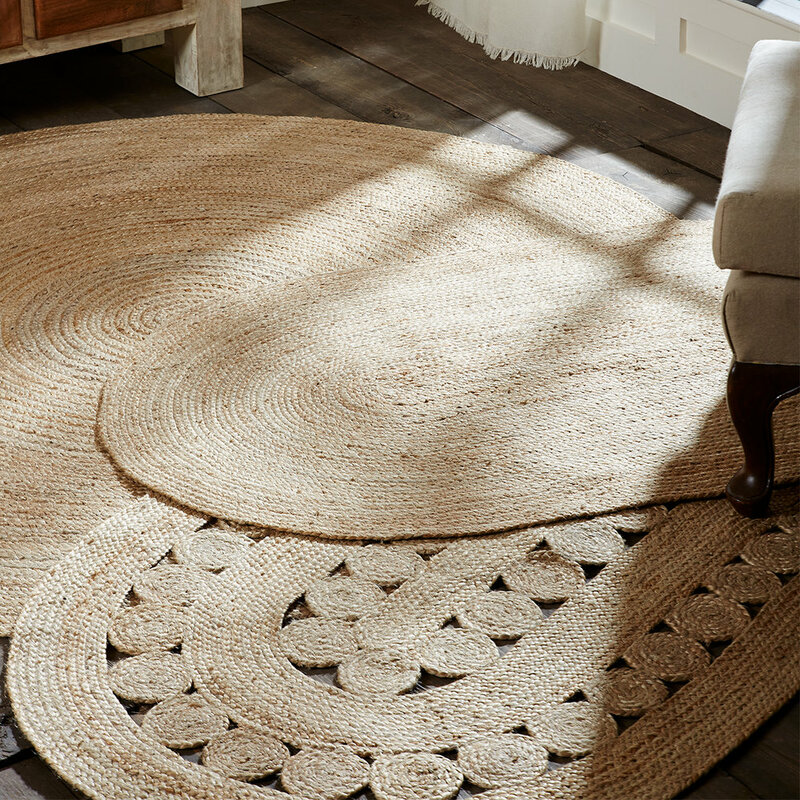 Decorate your floors with the same country or farmhouse decor that adorns the rest of your home with our selection of rugs. These beautiful floor pieces will add warmth and comfort to your home. Our rugs also coordinate perfectly with our country and farmhouse bedding and table linen collections.